STREET VIEWS at The Maysles Cinema. Five nights. Five films. Five Conversations. 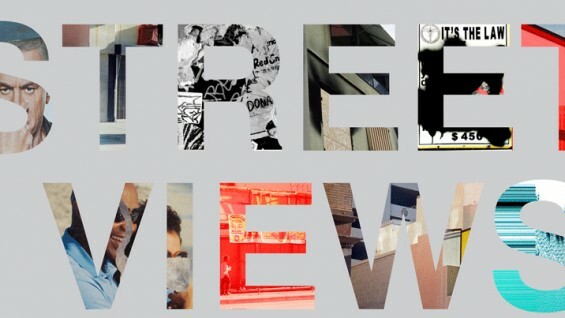 STREET VIEWS is a new film series that explores our connection to the built environment through documentaries, narratives and experimental works. The series creates a forum for conversation with invited guest artists, filmmakers and architects who join for post-screening discussions. The inaugural edition, “Existing Conditions,” features works by international filmmakers whose close examination of the physical world becomes the basis for meditations on social space, transformation and the contemporary urban landscape.